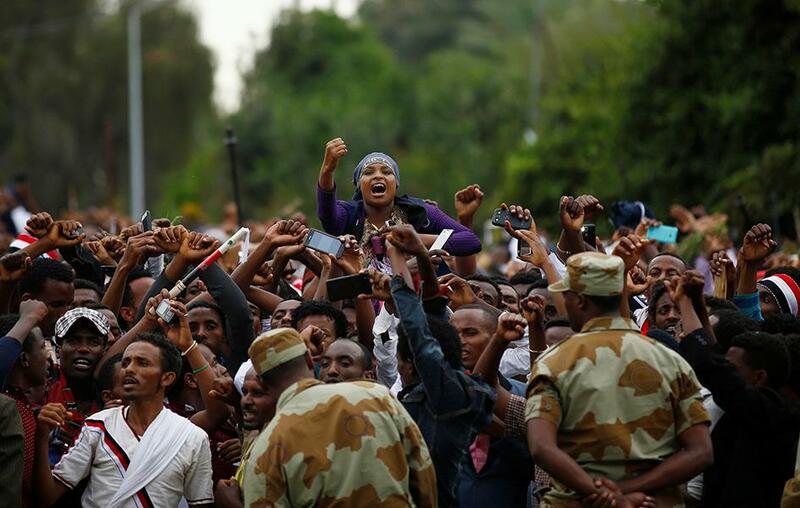 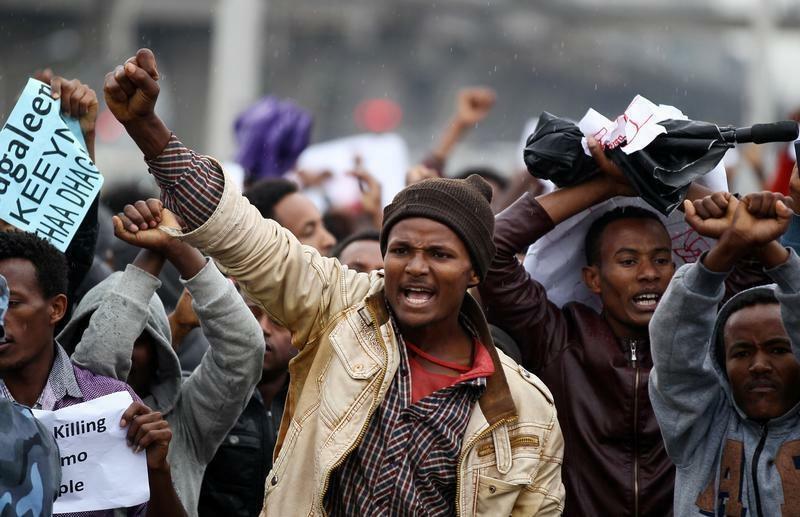 Scores of People Killed at Festival The Ethiopian government should allow an independent, international investigation to determine how scores of people were killed at the country's Irreecha festival on October 2, 2016, Human Rights Watch said today in a question-and-answer document about the issue. 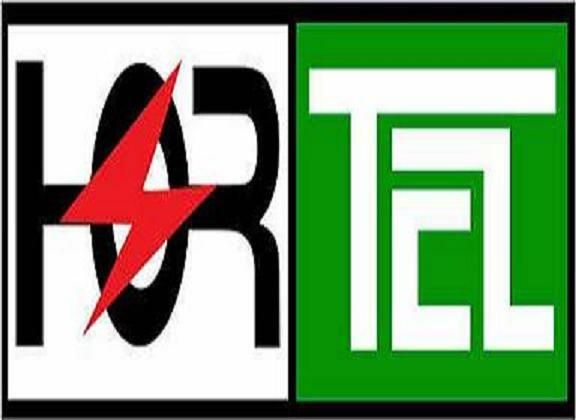 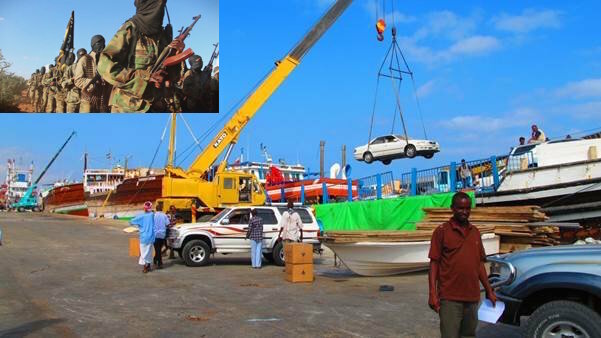 Waagacusub.net - Al-Shabaab suspected of planning suicide attack in Berbera port , Hotel Mansoor, Ethiopian consulate and Garowe, according to reliable sources. 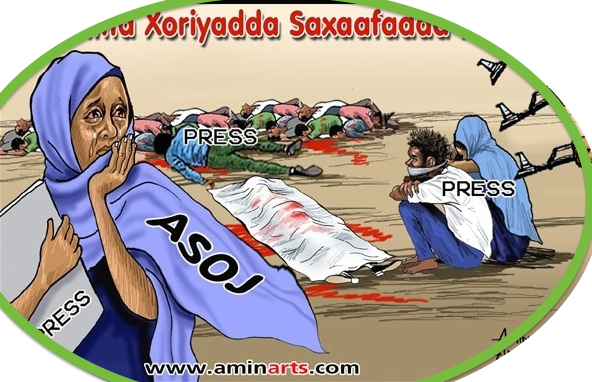 Saacad.com - Somali authorities in Mogadishu took pieces of advice from Somali Investigative journalist amid terrorism alerts. 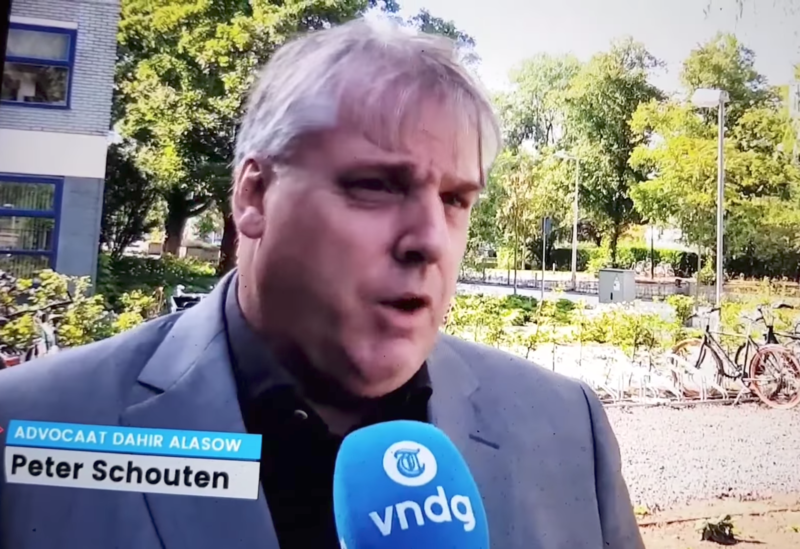 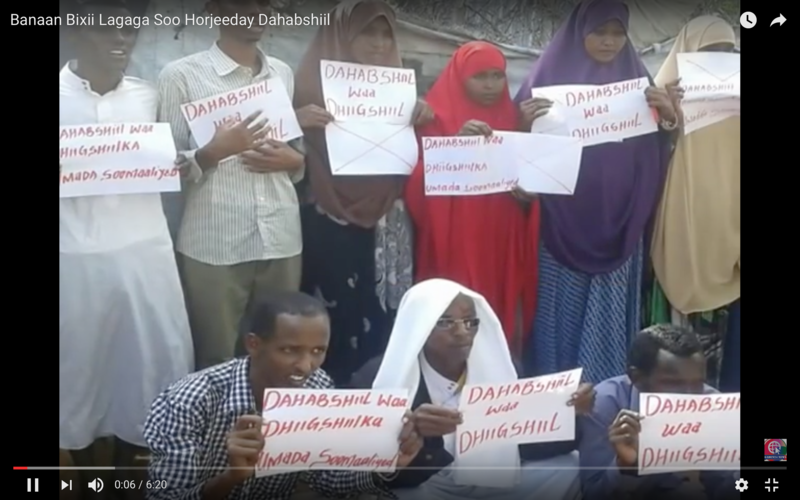 WaraqNews— A Dozen of people protested against Dahabshiil allegedly executing people in Dadaab, Kenya late last June, Ogaden24 New reported. 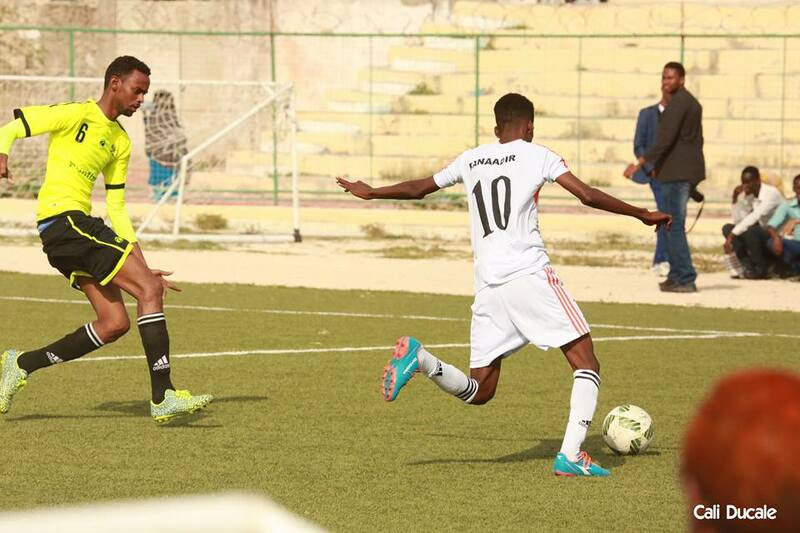 Somalia:Arrest warrant issued for Dahabshiil Manager over serious allegations. 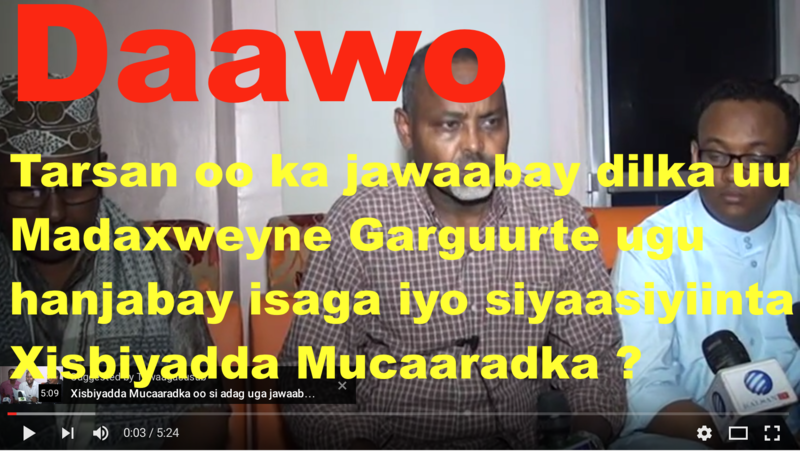 The Somali National prosecutor's Office issued warrant for the arrest of several people including manager of the Dahabshil's branch in Mogadishu,Abdullahi Nur Awdiinle and others of the branch. 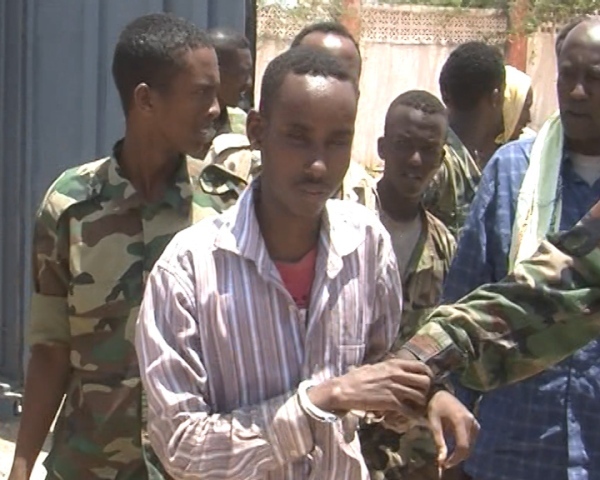 The office ordered CID to immediately bring them in front of the court. 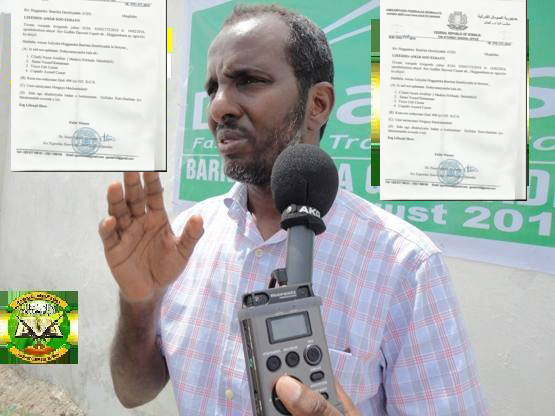 Sunatimes.com -Turkish Consulate General in Hargeisa announced that it recognizes the passport of the breakaway region of Somaliland. 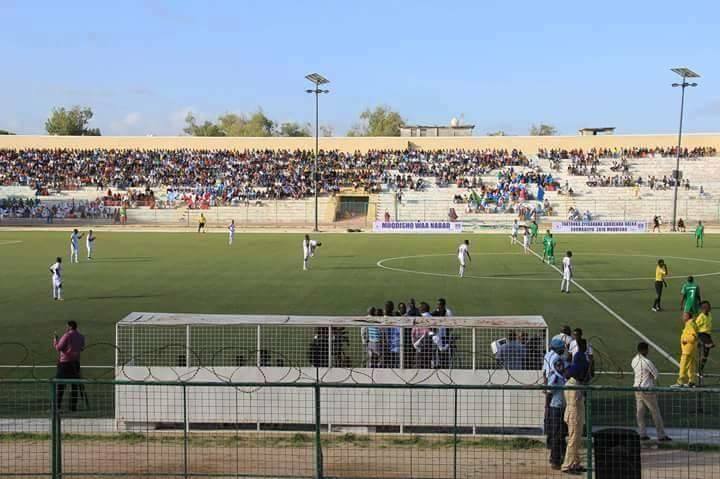 Waagacusub.Net – Tense moment in Mogadishu after teens from tribes of Habargidir, Duduble, Murusade, Hawadle, Udeejeen, Banadiri and Jarerweyne announced that they will not watch inter-state football tournaments opened in Mogadishu. 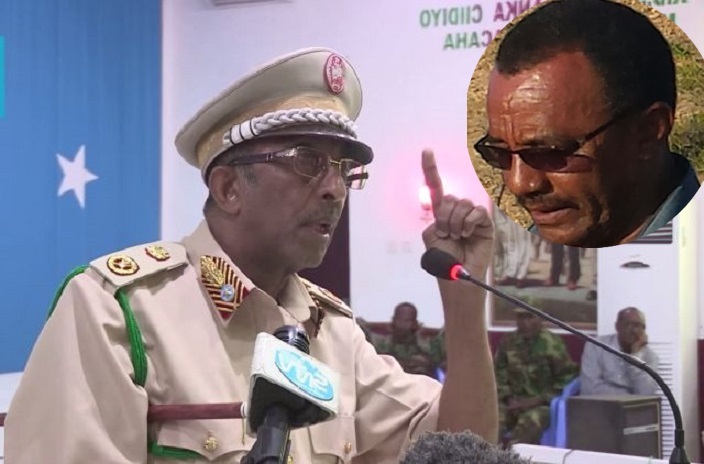 Waagacusub.net —Mogadishu administration has the first time started tribalism for favoring certain hotels over others which can ignite violence among the co-existing residents, according to our sources. 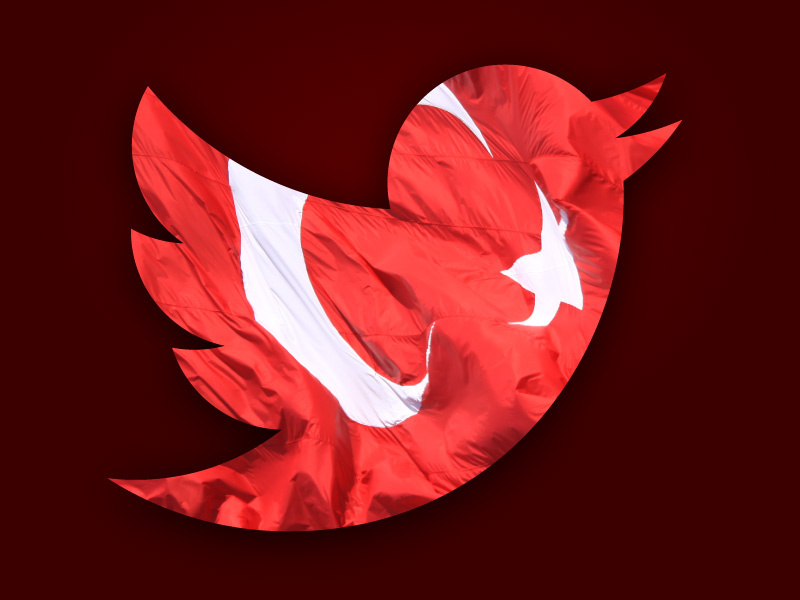 Waagacusub.net - The Turkish military have deployed in Istanbul and Ankara, and the government has apparently blocked social media in response to what is being reported as an attempted coup. 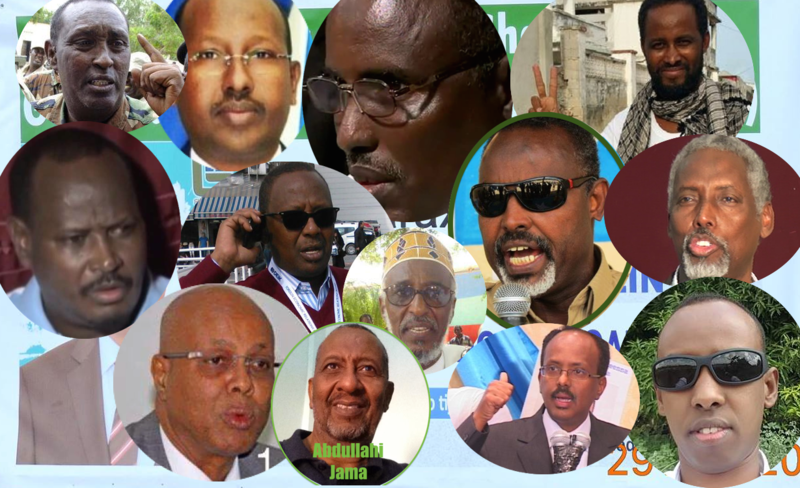 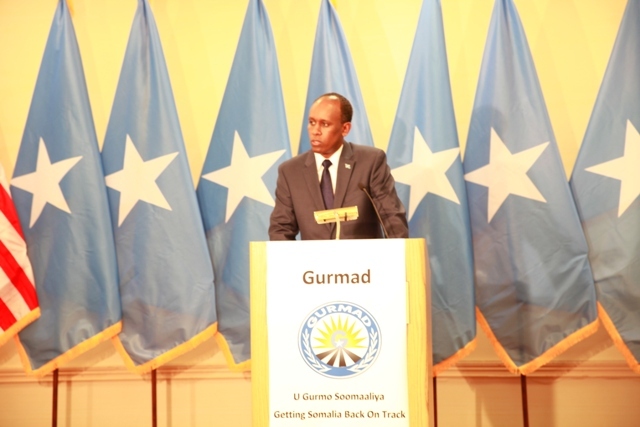 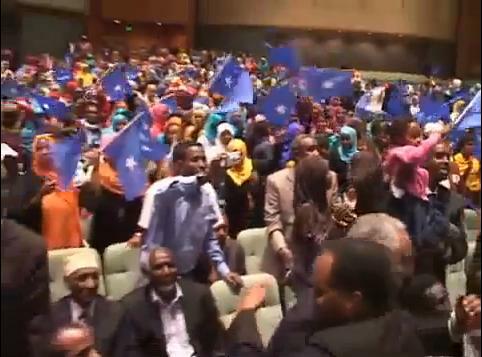 Mogadishu, Somalia (Waagacusub.Net) — President Hassan Sheikh Mohamud says the Somalia's political opposition members are the nation's enemy. 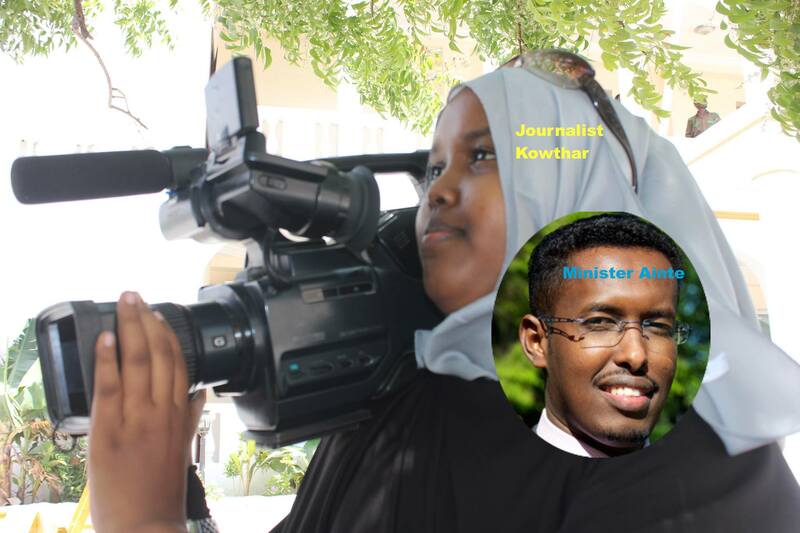 ASOJ.ORG - Associated Somali Journalists (ASOJ) condemns the arbitrary incarceration of a Somali journalist, Roble Mohamed Dirir, who is currently in the notorious Gabood prison in Djibouti city. 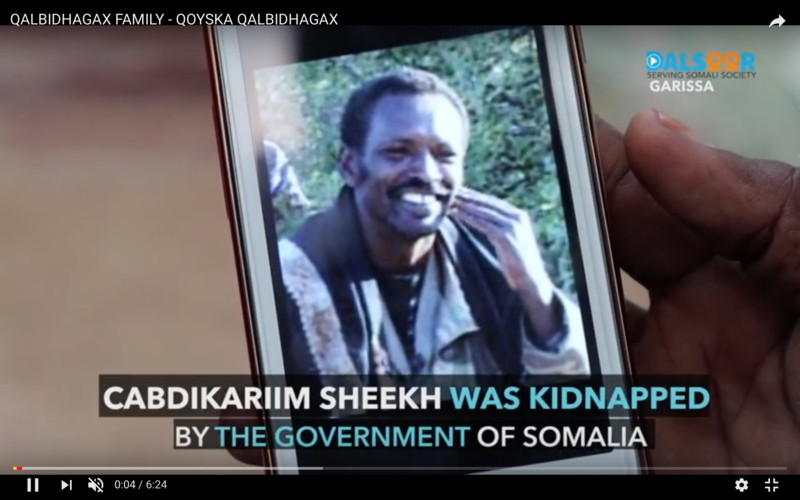 Video Remembering the late, great Somali singer Saado Ali Warsame ! 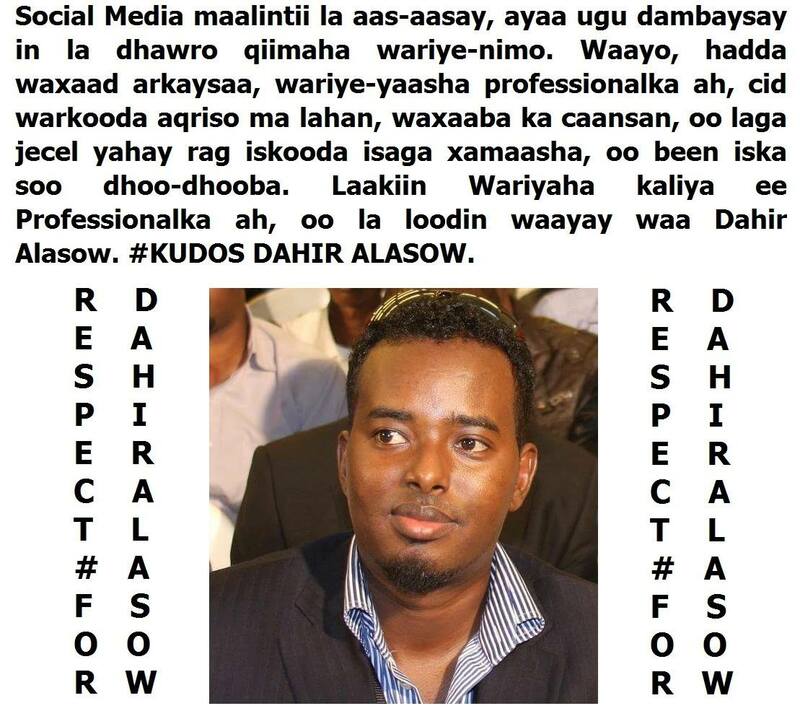 Saado Ali Warsame - a Somalian parliamentarian and singer of socially relevant songs who was gunned down by Al Shabaab in 2014. 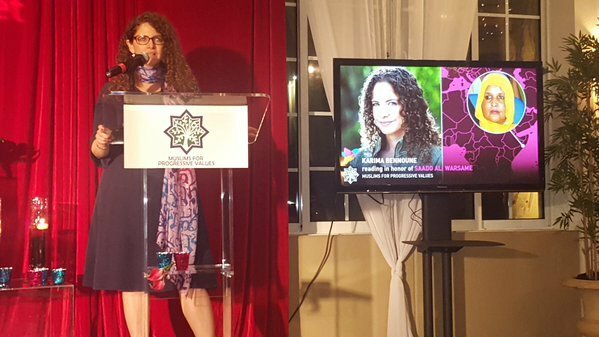 Karima Bennoune reads as Saado Ali Warsame (Somalia) RIP. 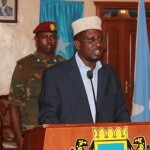 Minister Abdirahman Ainte, who has long been suspected of being Islamist Ala Sheikh group officially joined the ruling Islamic party of DamulJadiid (the New Blood), a party that helped the recolonization of Somalia. 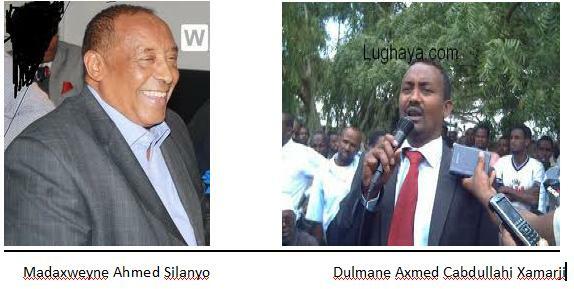 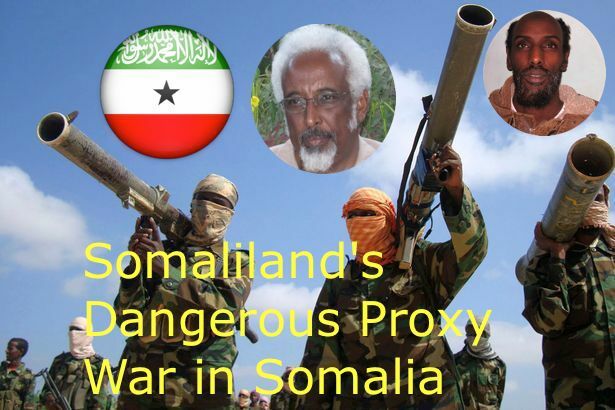 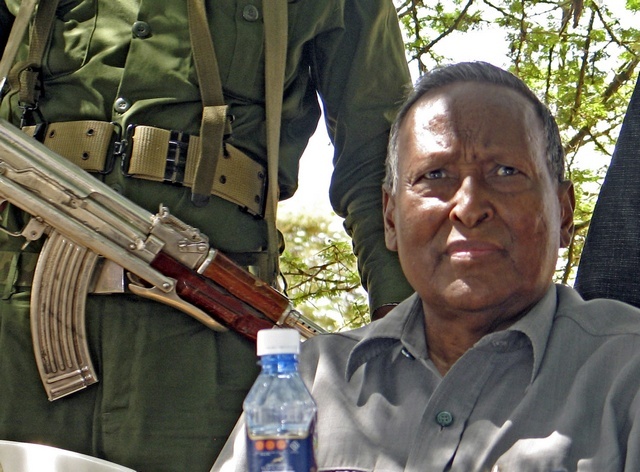 Former al-Shabaab operatives confirmed that the Somaliland Intelligence was represented on the al-Shabaab leadership council, known as the Shura, and the Security Council. 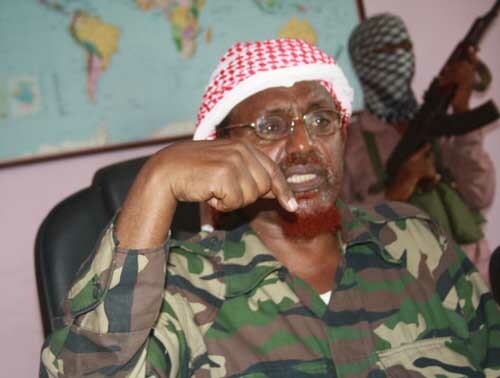 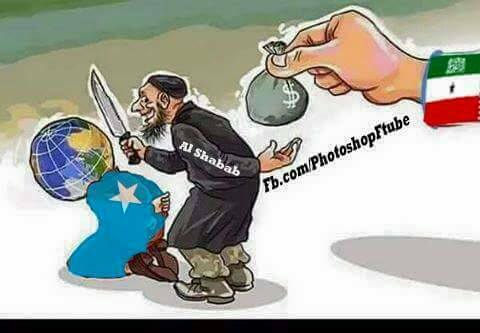 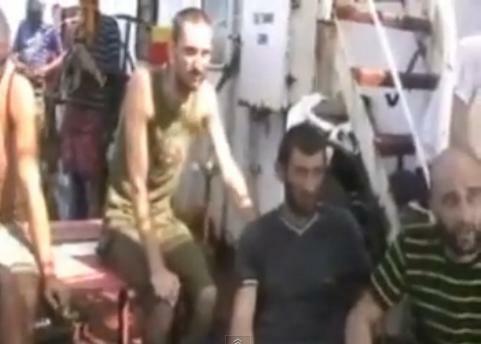 Indeed, the agency appears to have circumscribed the al-Shabaab's strategic autonomy.